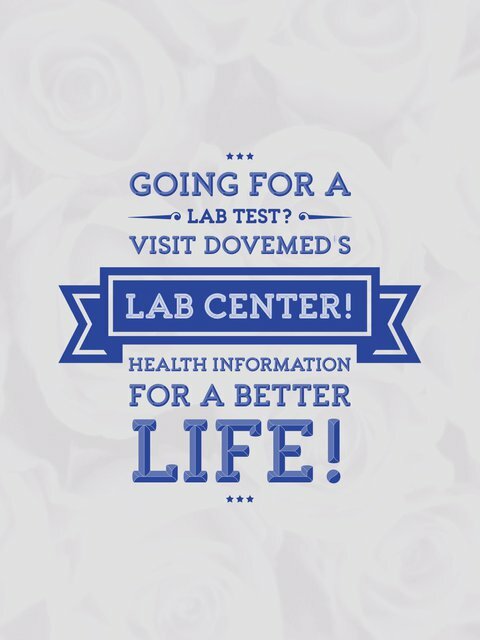 The Adiponectin Blood Test determines the levels of adiponectin in blood. It is used to diagnose metabolic disorders such as type II diabetes. 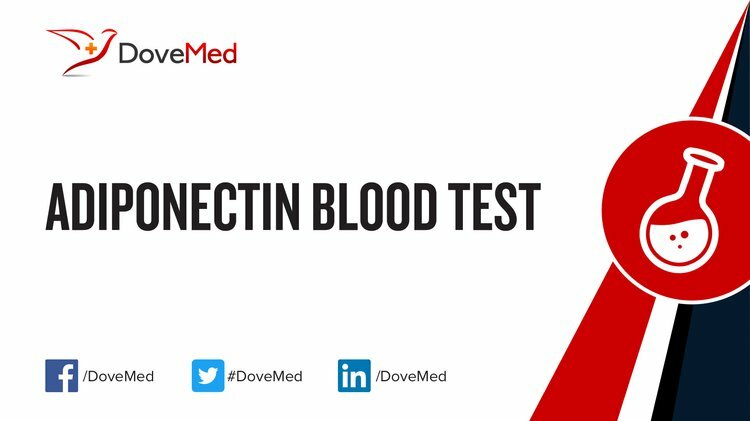 What are the Clinical Indications for performing the Adiponectin Blood Test? How is the Specimen Collected for the Adiponectin Blood Test? What is the Significance of the Adiponectin Blood Test Result? Lihn, A. S., Pedersen, S. B., & Richelsen, B. (2005). Adiponectin: action, regulation and association to insulin sensitivity. Obesity Reviews, 8(1), 13-21.